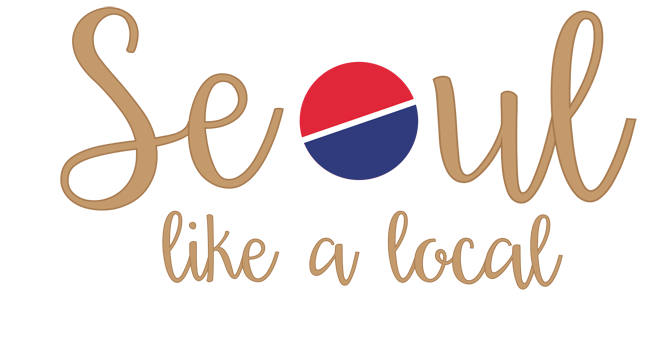 If you like restaurants with a small menu, then you are like me and you would love this place. 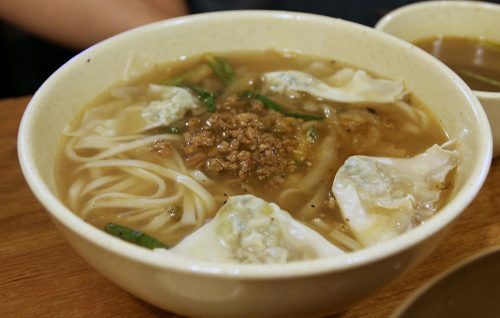 In this restaurant they make homemade noodles and dumplings, and trust me, they know what they are doing. When you see a place with only 4 dishes and opened since 1966, you know something unique is being done inside those walls. 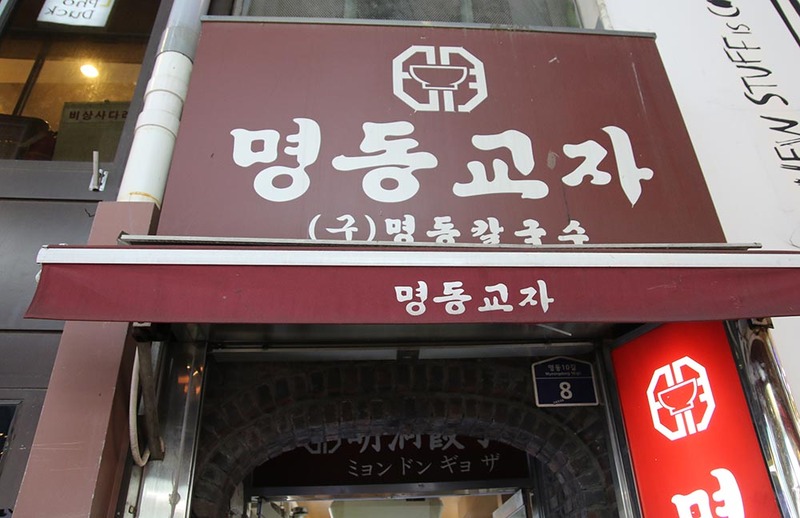 If you are visiting Myeongdong Distric you should definitely have lunch or dinner here. So, don’t eat too much street food in Myongdong and leave some space for what’s coming! I think this is the real deal in this restaurant. A really tasty soup, with homemade noodles, minced beef and dumplings. 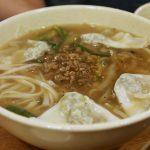 Probably the best for me was the taste of the soup and the texture of the noodles. When noodles are homemade, you can tell the difference. This type of noodles is called knife noodles in English and the price for this dish is ₩8,000. *You can get noodle or rice refill one time for free. Also, you can get more soup free. The chewy noodles with the sweet and spicy sauce make this dish delicious and unique. It is actually not that spicy and it’s served cold. 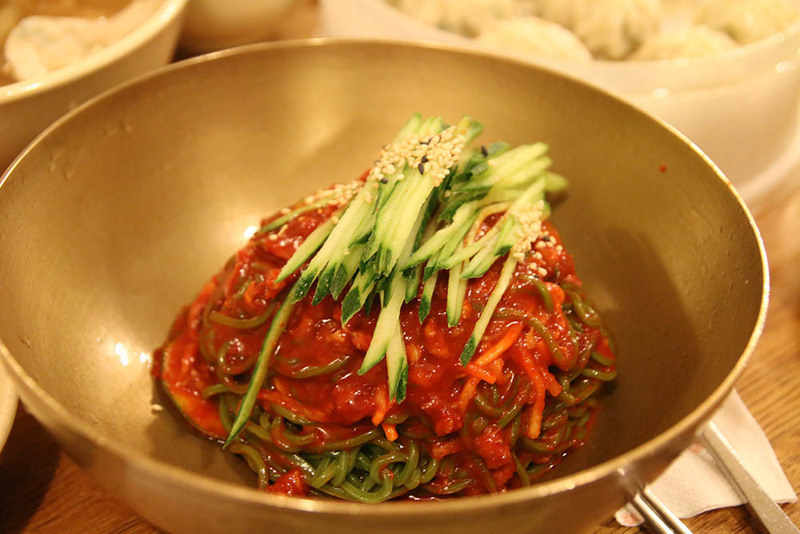 I personally love this dish, but I guess the kalguksu could be a safer choice if you are not very comfortable with chewy textures. The price is ₩8,000. 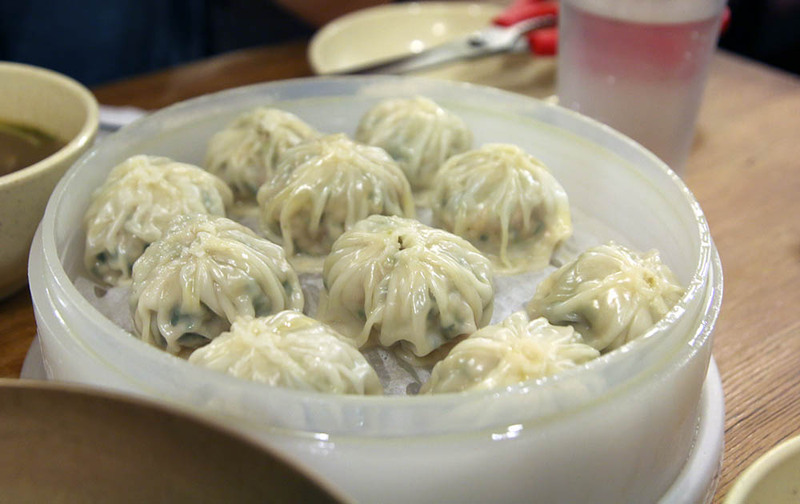 Most of Korean dumplings are filled with mince pork, same as these ones. You can feel when dumplings are homemade and these ones are delicious. 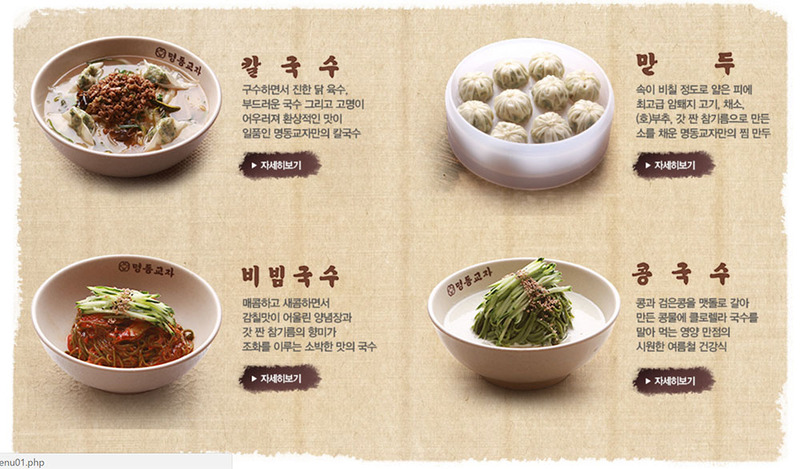 A portion of 10 dumplings costs ₩10,000. For 3 people, ordering these 3 dishes was a good amount of food. Remember that you can refill the noodles and the soup so for two people I would recommend ordering the kalguksu and the dumplings. It takes 5 minutes walking from Myeongdong station exit 6. In the image below, you can see how the restaurant entrance looks like.